– Celestio! : Still working on this every now and again, hoping (for reals this time) to get it done in the next couple of months. Gone in a slightly different direction recently, think Pax Britannia where you play as the sun? 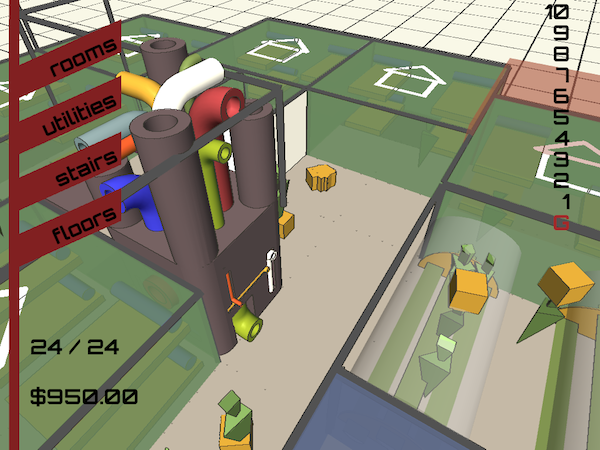 – Past Enemies: My half-baked #7DFPS game. Only managed to get a demo done during the competition, but want to flesh it out into something over the next little while. Yes, it has a gun, but you only have one bullet, and need to figure out who you’re meant to shoot. More Dear Esther-y than anything else I’ve done. Except with motion sickness. -No Architect: Sitting on the backburner for now. 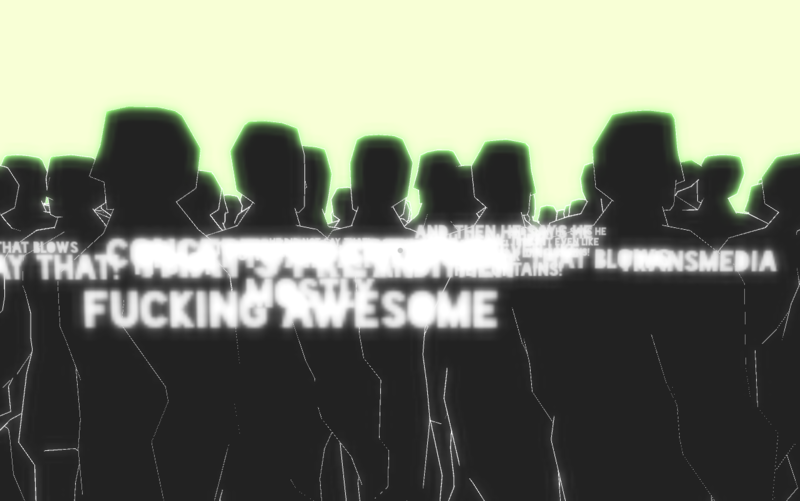 It just needs some art/dialogue polish, but the basics are all there. 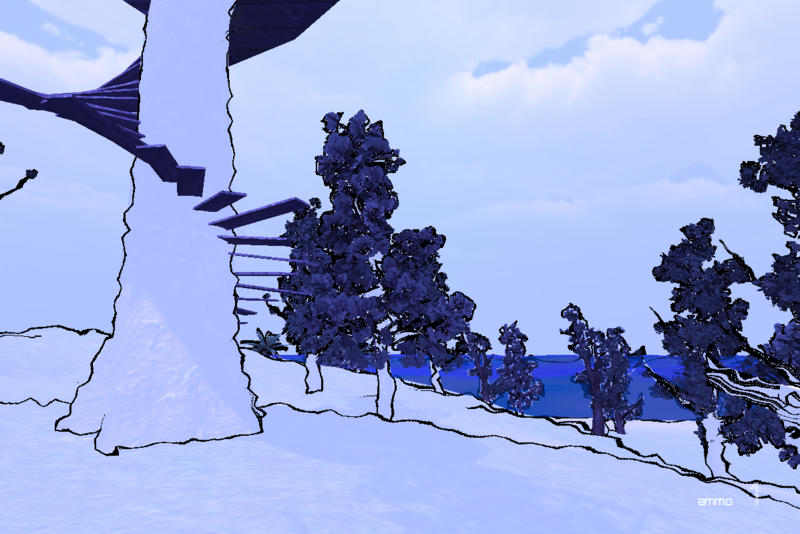 Experimental first-person coop platformer / dull party adventure. Personal in that I don’t care if no one likes it. Somehow, that’s not all (this post has reminded me I need to finish things sometimes). Also have a pulp twitter stalking game coming together and a *gasp* commercial little something. More info forthcoming, but for now I’ll just say it’s Dwarf Fortress meets Peter Cook.